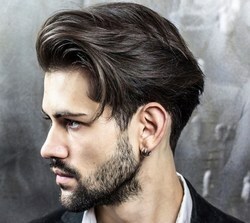 Is your hairstyle boring or have you grown tired of the same old look Are you ready to try a new style, but don't know where to begin Whether you're vying for a new haircut, or are simply trying to mix things up a bit, there are all sorts of techniques and products you can try out. 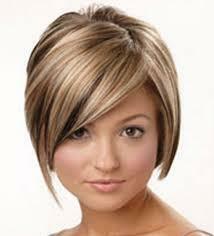 Keep your facial shape, your hair, and your styling needs in mind and you'll find a great hairstyle! Whether its and event you are attending or you are the bridal party get a customized hair design with us to complete your look for any occasion.